Luke Miggs wants more than what small-town life can offer - the grind of chores on the family farm, playing footy, and drinks with friends. Like maybe doing something about his crush on Amanda Hunt, a barmaid at the local who's smart, funny, and ambitious. Or playing footy in the big league. At eighteen, it can't be too late, can it? There's the Ravens, at least, although the team's little more than battlers. If only they could take their footy seriously, like the reigning champions, the Little Reach Scorpions. Under their tyrannical coach, Claude Rankin, the Scorpions have dominated the competition for ten years. It seems nothing will be different this season. 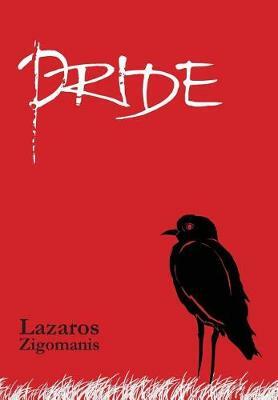 Buy Pride by Lazaros Zigomanis from Australia's Online Independent Bookstore, Boomerang Books.